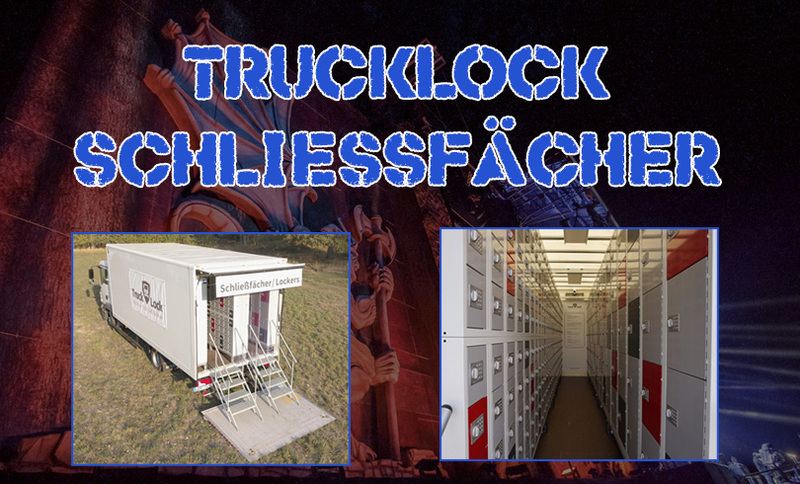 The company TruckLock will bring two trucks to SUMMER BREEZE both containing lockers of different sizes. Located close to the entrance tot he concert area, the lockers will be available to you from Tuesday until Sunday noon. The lockers can be rented per day on site. We recommend to book your personal locker online in advance, since the capacity is limited. HERE you find more information and prices. – With the VOLT locker you can charge your mobile phones, cameras, etc.